2019/01/30 You can apply now for Learning World WORKSHOP 2019 SPRING! 2019/01/15 Learning World WORKSHOP Spring 2019 will be held Sun, 24 FEB in Nagoya / Sun, 3 MAR in Osaka / Sun, 10 MAR in Tokyo. DM with details will be sent around 20 Jan.
A Workbook great for handwriting homework! NEW Flash Card Maker is Windows 10 compatible! 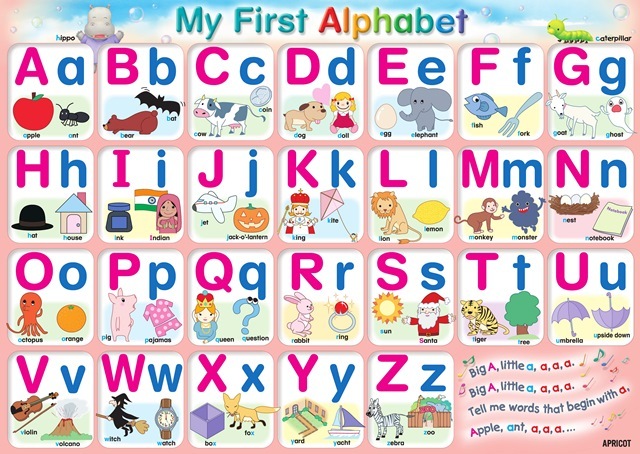 Make bath time even more fun and reinforce the English alphabet and sounds! 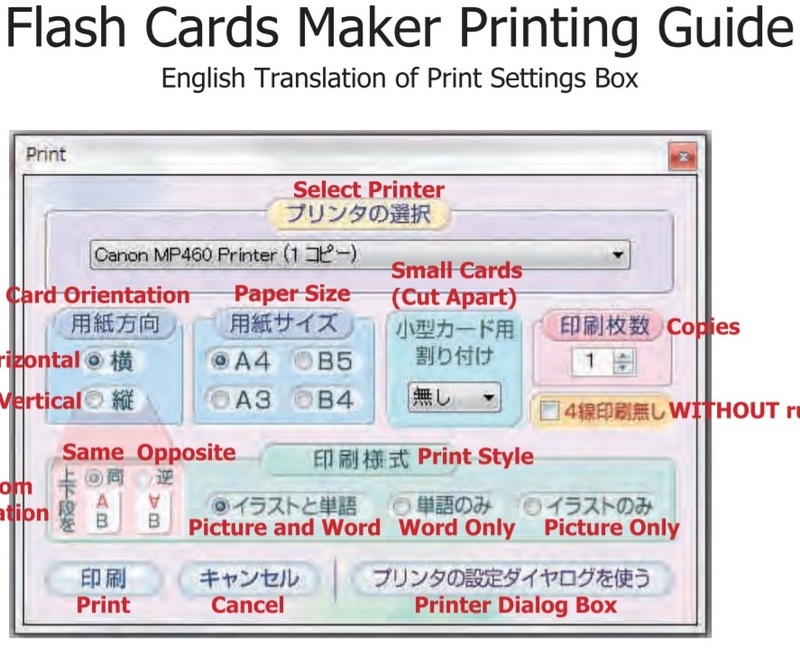 For teachers using "Flash Cards Maker"
Detailed printing and software update instructions in English! ★ Series top seller! ★ Textbook for elementary school 2nd to 4th graders.